Many people prefer to avoid eating pasta for dinner. But science tells us that eating pasta in the evening does not increase fat in the body, relaxes and promotes good sleeping. In occasion of World Sleep Day, a celebration of sleep and a call to action on important issues related to sleep, including education, social aspects and food, here are 5 good reasons to choose pasta, especially for dinner. 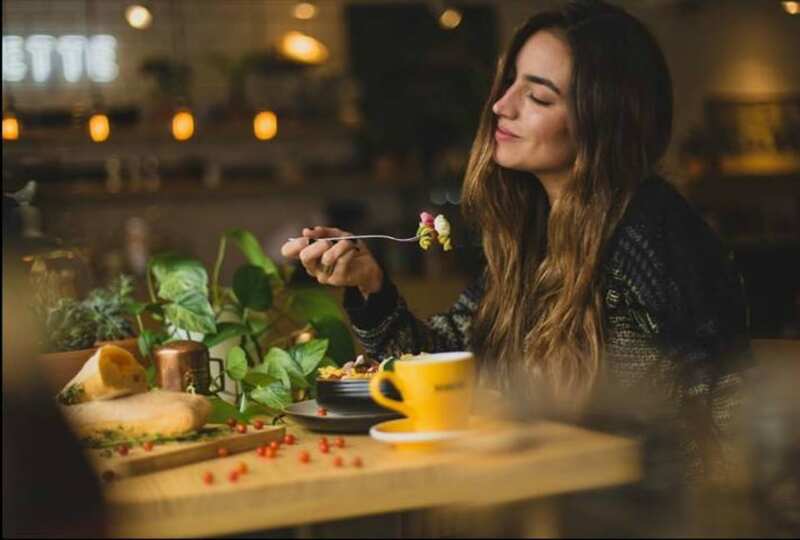 Does not make you fat – Science confirms * that eating a portion of pasta “al dente” (80gr) at dinner with fish or vegetables and raw olive oil is a good choice for wellness! It is a natural anti-stress food – Feel free to consume carbohydrates in the evening, especially if they are rich in fibers, they help you to lower the cortisol in the blood, which is the “stress hormone”. Goodbye nervous hunger! Support in fighting insomnia – Complex carbohydrates, such as pasta, ensure a sufficient supply of tryptophan that is the precursor of serotonin, the “relaxing hormone”. Nothing better than a plate of spaghetti at dinner for a good sleep! It is good for sport – Carbohydrates are essential for those who practice sports, even at an amateur level, because they allow you to integrate the lost muscle glucose due to the physical effort. Pasta is an excellent and beneficial gratification after an evening session at the gym! Pasta helps the good mood – The consumption of cereals improves your intestinal wellness with positive results on your state of mind. Moreover, in women, carbohydrates help to regulate swelling and mood swings related to premenstrual syndrome.